Superbly located close to the CBD, shops and directly opposite the very popular Victoria Park precinct is this well maintained two bedroom double storey townhouse. Leased to an excellent tenant the property offers built in robes to both rooms, open plan kitchen, meals and lounge room, separate downstairs powder room, good bathroom, dishwasher and plenty of storage space. Outside, there is an enclosed rear yard, low maintenance gardens and a single garage. 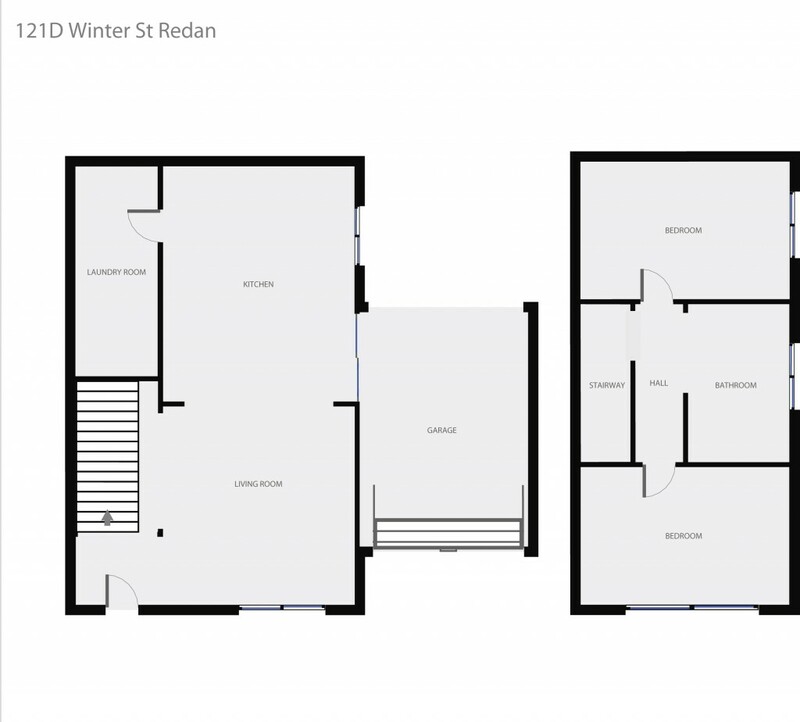 A good quality investment property or first home here in Redan. Be sure to inspect.